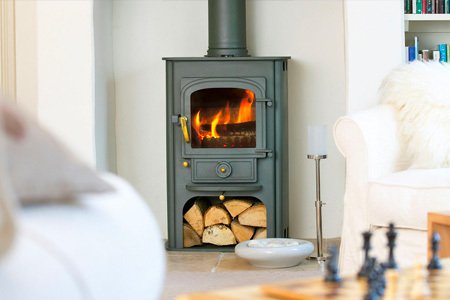 Feel like you need to sit almost on top of your stove to receive the full benefit? 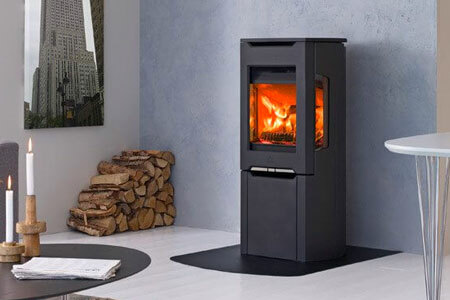 Why not expand the area of heat from your wood burning stove with an Ecofan? 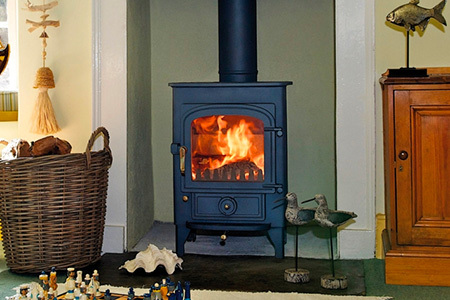 Ecofan’s sit on the top of your stove circulating warm air further into your home. 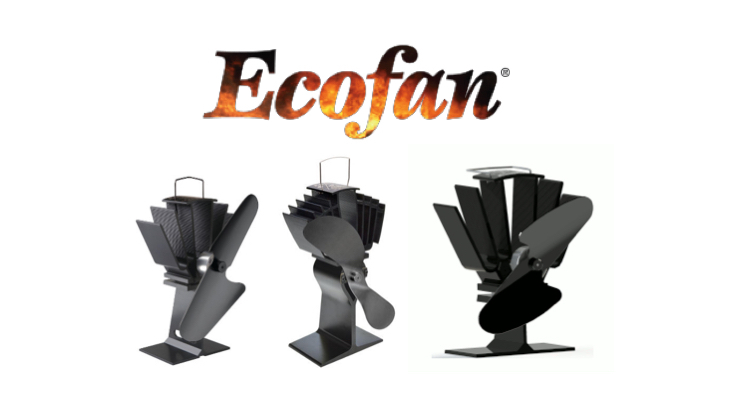 Other products may look similar but just do not deliver as well as the original Canadian Ecofan. 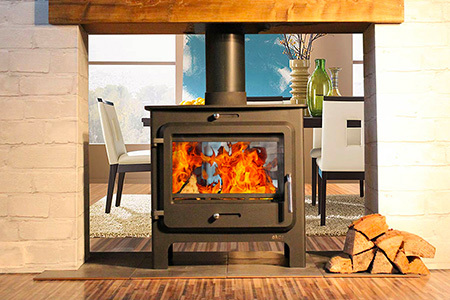 They are covered with a 2 year warranty. No electricity, batteries or cords.